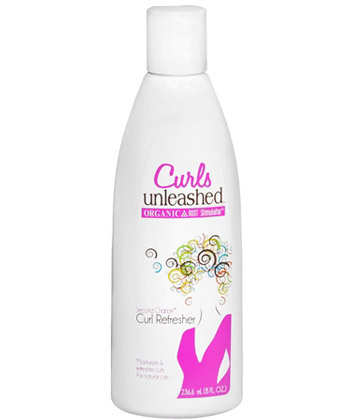 Minimum quantity for "Curls Unleashed Second Chance Curl Refresher 8 oz" is 1. Experience the next generation in healthy relaxing. Our new components are exclusively formulated to preserve the 5 signs of healthy hair and more while you relax! Dark & Lovely, creators of the first no-lye relaxer, introduces Generation 2000 technology! Advanced no-lye formula that straightens better and lasts longer. Quadro-conditioning system with four advanced conditioning steps working in synergy to leave your hair soft, silky and healthy-looking.